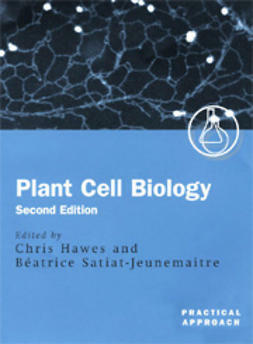 Cell walls are defining feature of plant life. 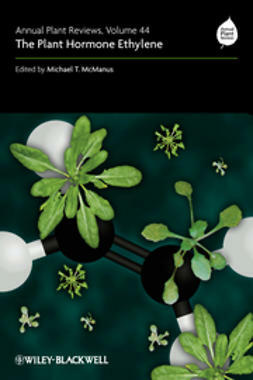 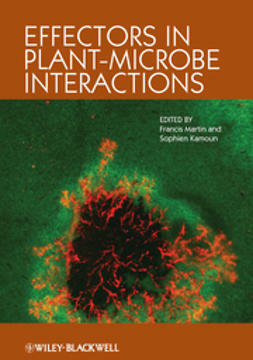 The unique and multi-faceted role they play in plant growth and development has long been of interest to students and researchers. 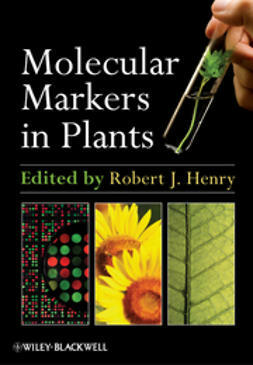 Plant Cell Wall Patterning and Cell Shape looks at the diverse function of cell walls in plant development, intercellular communication, and defining cell shape. 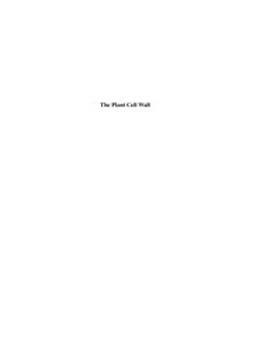 Plant Cell Wall Patterning and Cell Shape is divided into three sections. 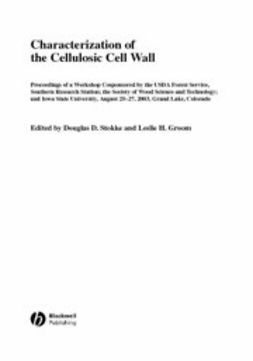 The first section looks at role cell walls play in defining cell shape. 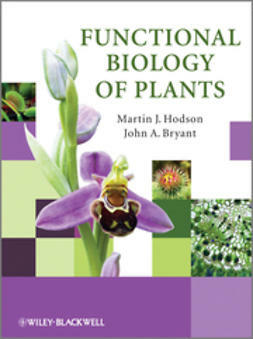 The second section looks more broadly at plant development. 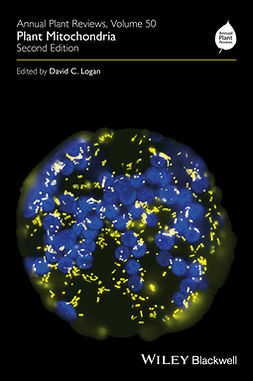 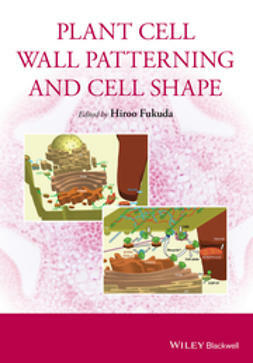 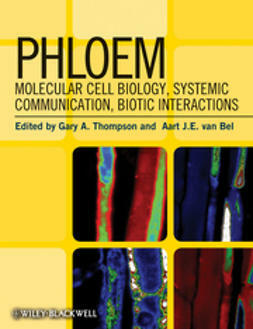 While the third and final section looks at new insights into cell wall patterning.